as promised, a few more impressions from our christmas menu. 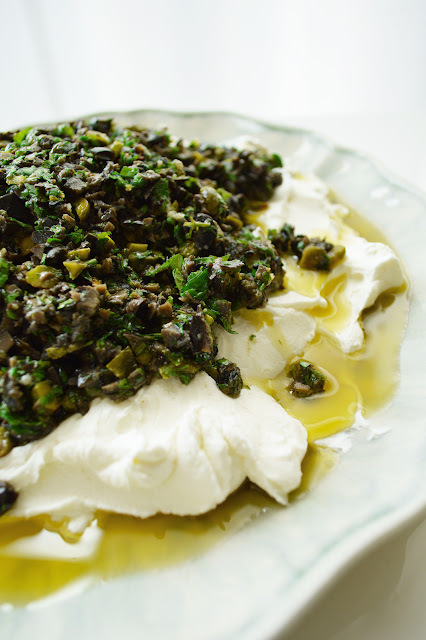 this here’s a labneh we prepared, with a black olives pesto on top. 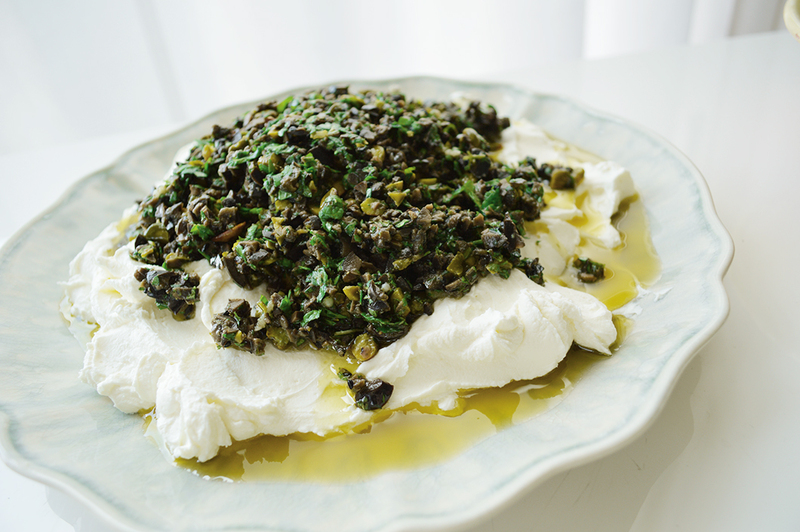 i’ve made this before (i’m slightly crazy for labneh…) and you can find the recipe here. make it, spread it (thickly) on a flatbread (or any bread of your choice). think about all the carbs you’re eating and love every single bite of this goodness. because a carb-free diet is forever for people who don’t enjoy themselves, or life. Next Postnew look on fork and flower!